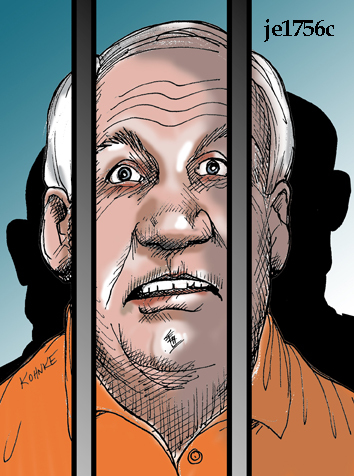 Jerry Sandusky is sentenced . . .